The benefits of anti-wrinkle Injection are an excellent non-surgical solution to smoother skin and a flawless complexion. This is a minimally invasive procedure that plumps out the wrinkles in the face, neck, and forehead and around the mouth area. It can also be used to lift drooping eyebrows resulting in a more natural youthful appearance. The Juvéderm® Vycross Premium range of Dermal Fillers are made using the most advanced technology and have an established safety profile. It has been designed to give a more natural and smoother result, lasting up to 12 months compared to standard fillers to revitalise, lift and replace lost volume. HydraFacial® is so much more than just another facial. That’s the difference you get with a HydraFacial®. CoolSculpting® is the leading, non-invasive fat reduction treatment in the world. CoolSculpting® is the only FDA cleared, medically graded machine in the world with over 70 peer reviewed clinical studies. CoolSculpting® is classed as a medical device and is guaranteed to destroy and remove fast cells in one treatment. Today’s sophisticated fillers are made of Hyaluronic Acid (or HA), a substance that’s found naturally in the body. Get super smooth softly plumped lips! For people who are tired of shaving, tweezing, and waxing to remove unwanted hair, laser hair removal has become the preferred option—and a beautiful solution. The Cynosure Elite+™ Aesthetic Workstation is a high-powered, dual-wavelength system that delivers energy faster for faster results. The Elite+’s wavelengths are the gold standard for hair removal, facial and leg veins, epidermal pigmented lesions, and wrinkle reduction on all skin types. There is no cure, but there are non-surgical procedures to help the appearance of skin discolouration due to hyperpigmentation or sun damage. We will suggest the best treatment for you during your consultation. Non-surgical rhinoplasty provides natural-looking results. This procedure is perfect for patients who prefer subtle changes in their nose shape. The "Vampire Facelift" is a procedure that involves withdrawing a patient's blood, processing it to isolate the platelet-rich plasma (PRP), then re-injecting it to erase wrinkles and create a more youthful look. If you are one of the many people who suffers from excessive perspiration you can opt for an effective treatment to prevent sweaty armpits and palms. Chemical peels will dramatically improve the appearance of the skin on your face, leaving your skin looking smoother, healthier, plumper and tighter. Skin peels effectively reduce or eliminate many skin imperfections including acne, post acne scaring, rough patches and dry, scaly skin, fine lines and wrinkles, sun spots, irregular pigmentation, freckles, enlarges pores, dark circles. 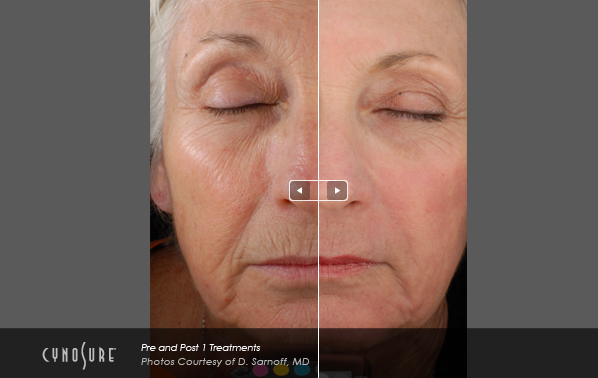 Instead of a complete facelift, simply restoring cheek volume leads to a rejuvenation of the face. We plump up the cheeks in the cheekbone area and enhance their contours. This automatically firms up the central facial area. Youthful, attractive, rounded cheeks and great cheekbones are the result, and sagging corners of the mouth are also raised in the process. Being proactive and treating early signs of wrinkles and lines around the mouth and nose will benefit you in the long term, as deepening and multiplying wrinkles are much more challenging to fill and smooth out. 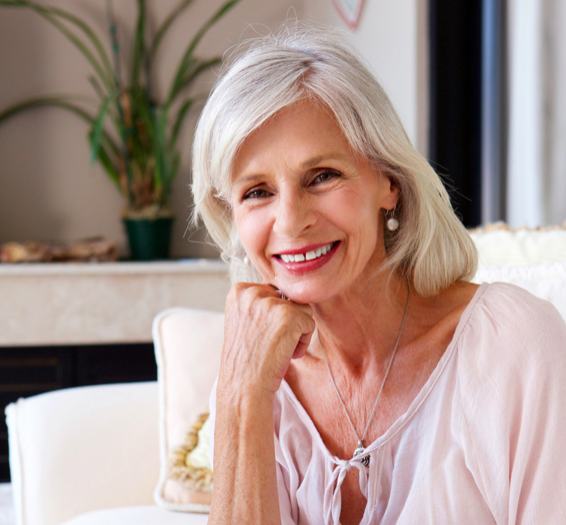 Without proper attention, surgery may eventually be required to restore a youthful appearance so don't wait until it's too late. Surgical scarring can cause embarrassment but, although some Surgical scar treatments are not available on the NHS, there are non-surgical treatments that can help. We provide a range of specialist treatments that can help reduce the appearance of acne scars and help patients regain self-confidence. Diminish the appearance of facial veins without surgery or lengthy recovery times. Improve The Look Of Your Skin With Powerful Clinically-Proven Skincare. Shop Now. Backed By Science. 10% Off On Your 1st Order. Safe & Secure Shopping. Recommended By Experts. Free Delivery & Returns. Live Chat. Types: Cleansers, Face Masks, Corrective Serums, Sun Care. Enlighten® Tooth Whitening is the best whitening system to brighten your teeth safely. ELIOCARE® 360° is a clinically proven to protect and repair the skin against harmful effects of UVA, UVB, Visible Light and Infrared Radiation-A. It neutralises free radicals, preventing premature skin ageing. Heliocare®, the only brand gives you maximum protection! Formulated with patented Fernblock® that is extremely researched and tested for its safety and efficacy. 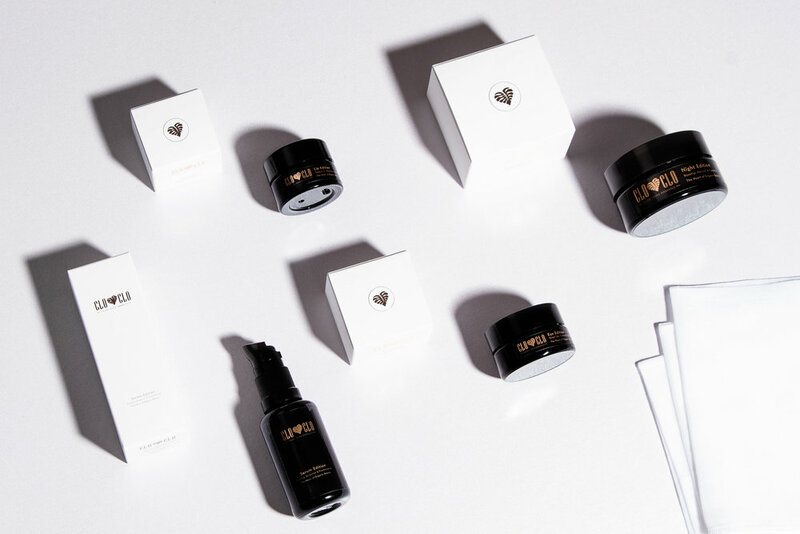 Made in the UK, Chloë Loves Organics skincare is a British brand imagined, formulated and designed by Dr Chloë Butler, the founder and Medical Director of The Chloë Edit Clinic. Chloë Loves Organic skincare has been created with extraordinary 100% organic ingredients along with active botanicals, essential oils loaded with vitamins and compounds that will help your skin feel and look great as well as enhance your wellbeing. CLO CLO will tackle fine lines and wrinkles, prevent ageing of skin, spots, scaring, acne, blemishes, eczema, rosacea, melasma, sensitivity, hyperpigmentation, balance oily and dry skin and will moisturise, hydrate, nourish and protect all skin types to help you get that glow again. You want an appearance that matches the way you feel on the inside - Young and full or beautiful possibilities. That’s why laser treatment may be the right option for you. It smoothes your skin without the facial changes and side affects associated with surgical face-lifts. Reduce fine lines, diminish signs of ageing and turn back the clock. Treatment for acne, especially adult acne and teenager acne, depends on the severity. We offer a range of acne procedures, such as Laser Treatment or Chemical Peels, which can help provide a noticeable difference to skin tone, texture and radiance. THE BESPOKE EDIT® is an exclusive tailor-made treatment offered at The Chloë Edit by our Doctors. Our clients value our holistic and aesthetic approach of retaining their individual look and natural expression, because they simply want a younger, fresher version of themselves. The latest exciting and innovative addition to the HydraFacial® family. Perk is the world's first hybrid facial, merging a professionally delivered exfoliating treatment with a months' worth of high-quality take-home skincare product. Add it to your HydraFacial®! When you've tried every pencil, powder, pigment, gel, and stencil at the makeup counter and your brows are still sparse, there's microblading, a more permanent fix for thin brows that promises to change your brow life.